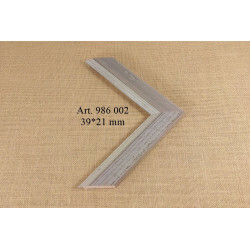 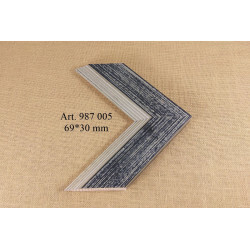 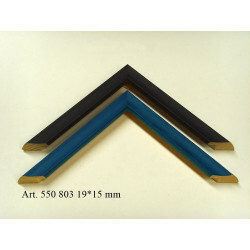 Artibalta is happy to offer ready made wooden frames. 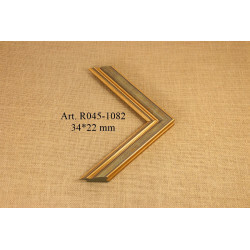 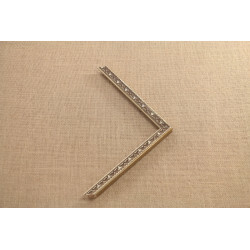 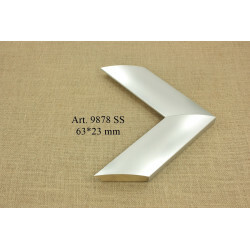 Frames in our assortment will fit antic artwork as well as modern ones. 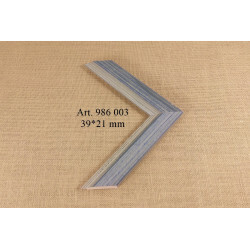 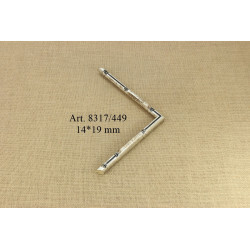 Select the frame from standard sizes, which will fit your artwork and it easily fit into your artwork. 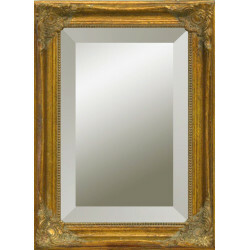 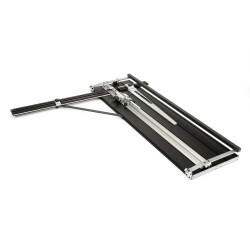 Our frames can be distinguished with high quality and exquisite finish. 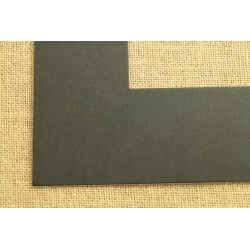 Ready Made Frames There are 32 products.